A programming tool or software development tool is a computer program that software developers use to create, debug, maintain, or otherwise support other programs and applications. I'm sure most of you have already familiar with the possibility of using GZIP in InterSystems products. But, the problem is that GZIP working only with one file or stream, and it does not support folders. When you work in Unix systems, there is a possibility how to solve it, using tar compress tool which goes with every Linux system from out of the box. But what to do if you have work on Windows as well, which does not have it. I am pleased to offer you my new project isc-tar, which will help you do not care about operating system, and deal with tar files anywhere. Can someone tell me if intersystems-ru/deepsee-sysmon-dashboards is developed for a specific version of Ensemble? Looks like it could be useful to my group but we aren't upgrading till later this year and we are on 2015.2.2. How do You Convert 8-bit Database to Unicode? Suppose you have a working system on 8-bit Caché database and need to transfer the solution to Unicode database. Does anyone have a tool or standard to anonymize CCDAs? Is anyone using Veritas NetBackup 8.1 to backup Caché database? DB is on Linux 7.4 on host running VMware ESXI 6. Size of DB is about 1.5TB. Any advice on integrating with freeze/thaw. Happy pro provide more info if needed. We are proud to annouce our latest release of CachéQuality to help you to find and solve coding errors, refactoring, help to follow you coding guidelines, etc. You can check the latest release notes here. The third point is where we kindly request for feedback. As a developer, usually I'm concerned about how my code health is, and how the other coders code can affect to my own work. And I'm quite sure most of us feel very similar. In our company we use a Static Code Analysis tool to analyze code for different languages to ensure we are writing high quality and easily maintainable code by following a few best practices in terms of code structure and content. And the question was: why should be different for Caché ObjectScript language? This article is a small overview of a tool that helps to understand classes and their structure inside the InterSystems products: from IRIS to Caché, Ensemble, HealthShare. In short, it visualizes a class or an entire package, shows the relations between classes and provides all the possible information to developers and team leads without making them go to Studio and examine the code there. 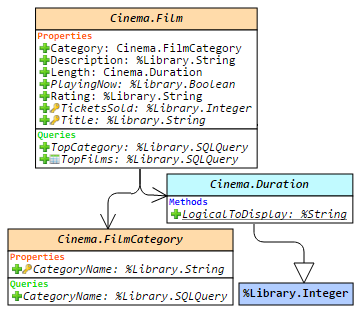 If you are learning InterSystems products, reviewing projects a lot or just interested in something new in InterSystems Technology solutions — you are more than welcome to read the overview of ObjectScript Class Explorer! This is the first article of a series diving into visualization tools and analysis of time series data. Obviously we are most interested in looking at performance related data we can gather from the Caché family of products. However, as we'll see down the road, we are absolutely not limited to that. For now we are exploring python and the libraries/tools available within that ecosystem. Minimal supported version is 2015.3 or 2016.1.
you also have to get your indexes in line with your data. Rebuild Index might be time consuming exercise eventually blocking access at all. Not really new, but in 2015.1.1 , 2016.2.1 there was not a single character of documentation to it. is there any function in rule editor that allow me to do this. 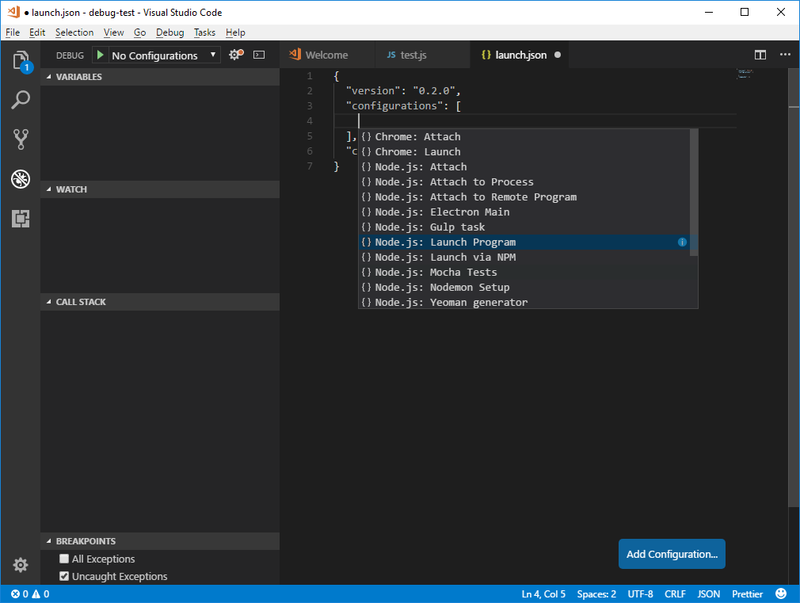 I know you're doing a big effort to build a new IDE in Eclipse ecosystem but Visual Studio Code is a new an even better and faster tool for coding... did you have any plans to release any COS extension for it in the near future? There you can already find extensions for all current more common progrmaming languages and it would be great to have COS as one of them. Is there any Test Driven Development tool for Cache for the web development. If so can any one help me on this. 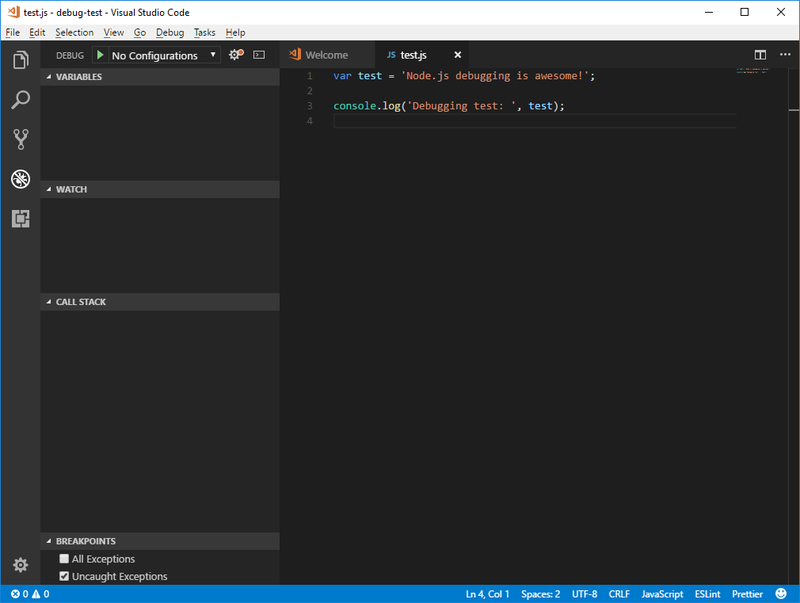 First, download the free Visual Studio Code IDE (@code) and install it on your development machine. What I have is a criteria how to select "my" strings. What I need is to replace all of them with macro calls (using the same strings as arguments) in all classes of current namespace. I was ready to write straightforward code, but at the last moment decided to ask the community: maybe I've overlooked a smarter option? Any comments and advices would be great appreciated. You might find it useful or not. It depends on what you can imagine it to be used with, like I had to. Either way, I created a lib that can fetch environment variables from a file or from the OS where Caché is running. Mostly know as dotenv. Many languages have it, so why not Caché? Both methods return an %ArrayOfDataTypes containing the env variables. Recently Github introduced topics for the projects.